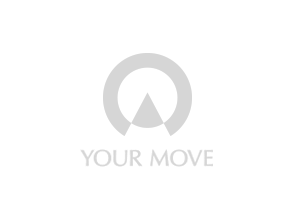 Your Move Roebuck Estate Agents Baildon provides services for buyers, sellers, landlords and tenants to Baildon and the surrounding West Yorkshire area. Baildon is a village lying to the north of Bradford in West Yorkshire. It is a popular area in the Aire Valley as it retains good transport links to the cities of Bradford and Leeds combined with access to the open countryside of West Yorkshire and the Yorkshire Dales. The branch is situated in the heart of the village and car parking can be found nearby as well as there being a bus stop directly opposite the branch. Your Move of Baildon is based in village centre but covers the surrounding area of Shipley. Property prices range from around £100,000 for a small stone built cottage in the village centre, to £600,000 for a detached family home that sits of West Lane with good sized gardens.